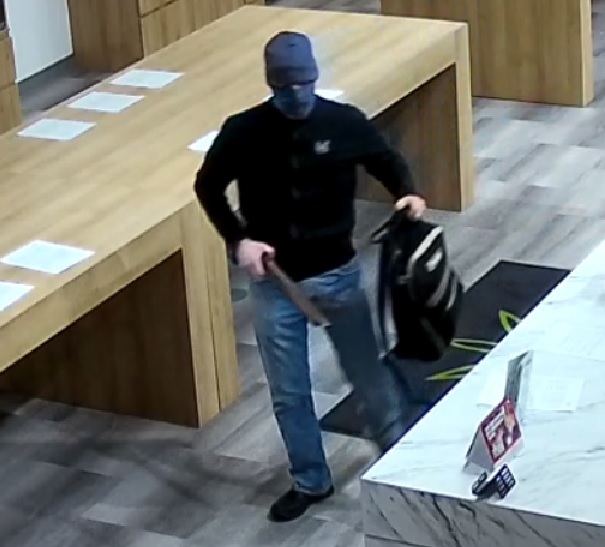 Cold Lake RCMP responded to an armed robbery at Clarity Cannabis store in Cold Lake on the night of January 8th, 2019. The suspect entered the business covering his face and was carrying what was believed to be a firearm. The suspect left the business on foot with an undisclosed amount of money. No one was harmed during the incident. Cold Lake RCMP with the assistance of Police Dog Services did an extensive search of the area but the suspect was not located. 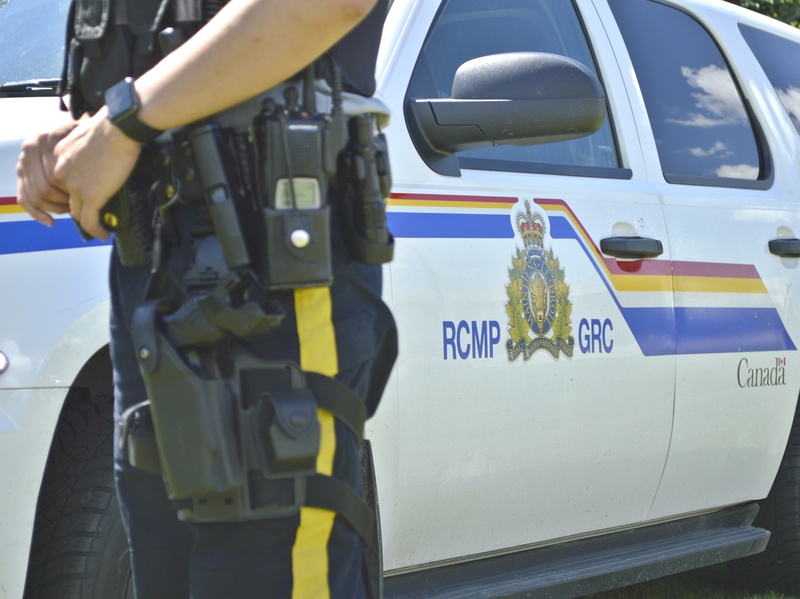 If anyone has information regarding these suspects, they are asked to contact the Cold Lake RCMP Detachment at 780-594-3302 or their local police. If you wish to remain anonymous, you can contact Crime Stoppers at 1-800-222-8477 (TIPS), online at www.P3Tips.com or by using the “P3 Tips” app available through the Apple App or Google Play Store. Meth, cocaine, heroine, oxycodone, and fentanyl bust… This is what $600,000.00 in illegal drugs looks like!